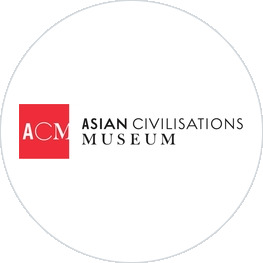 The Asian Civilisations Museum is devoted to preserving the cultural heritage of Asia, especially the ancestral cultures of Singaporeans. These include China, Southeast Asia, India, and the Islamic world. More recently, the museum has focused on the long historical connections between these cultures. The museum therefore explores art that blends different ideas, as a means of achieving understanding that encompasses different religions, languages, and creative forms. As one of the national museums of Singapore under the National Heritage Board, the museum also seeks to promote a better appreciation of the rich history that has created Singapore's multi-ethnic society. The museum regularly presents special exhibitions that expand on the themes of the museum, and these often showcase magnificent objects borrowed from museums and institutions around the world.